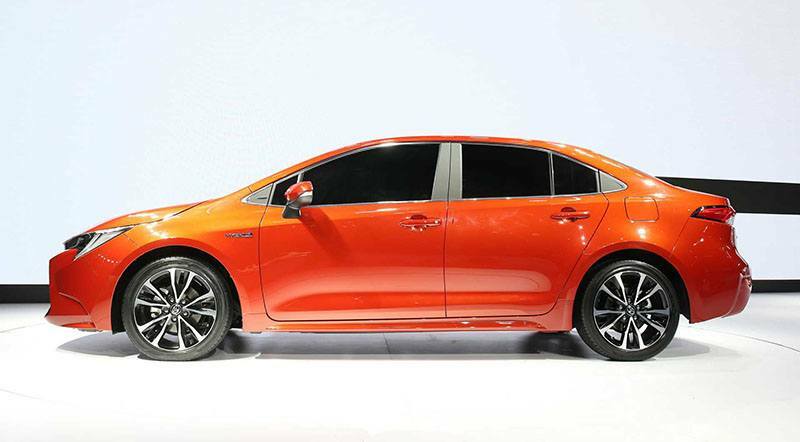 The official launch will take place at the 2018 Los Angeles Auto Show. 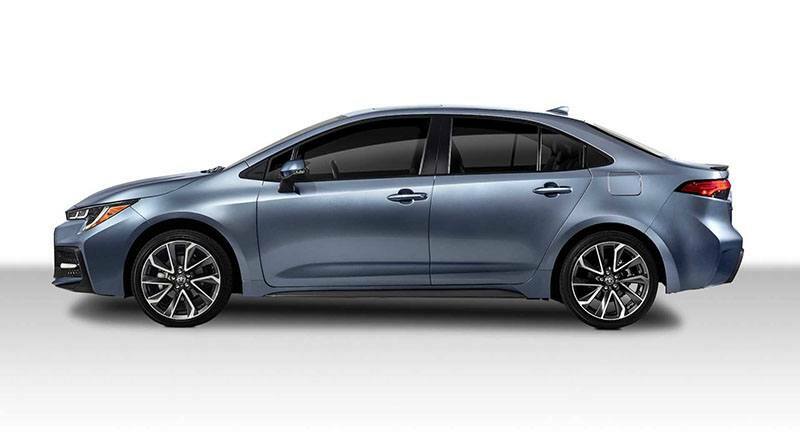 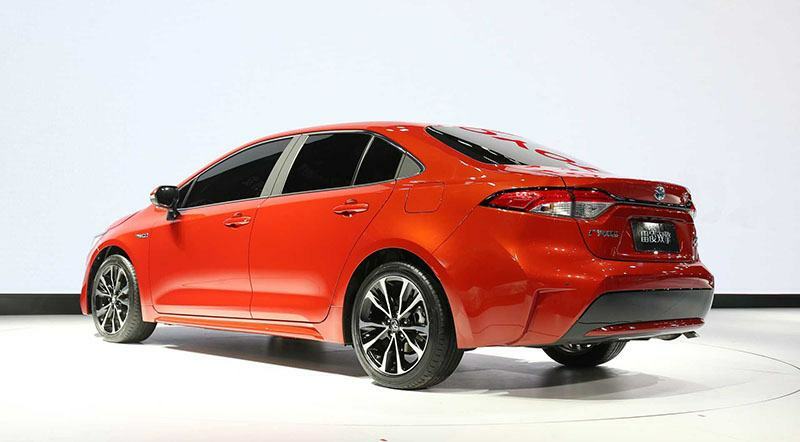 Toyota seems serious about dumping its boring image, which is especially associated with the Corolla sedan. 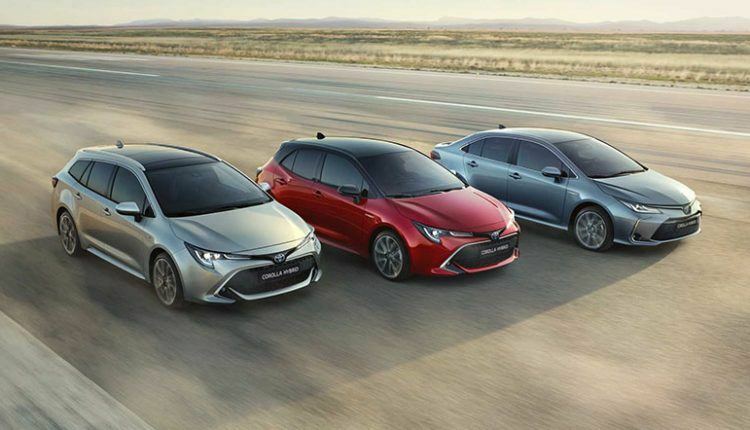 After the reveal of Corolla hatchback at the start of this year, Toyota revealed the refreshed 12th generation 2020 Corolla sedan at a private event. 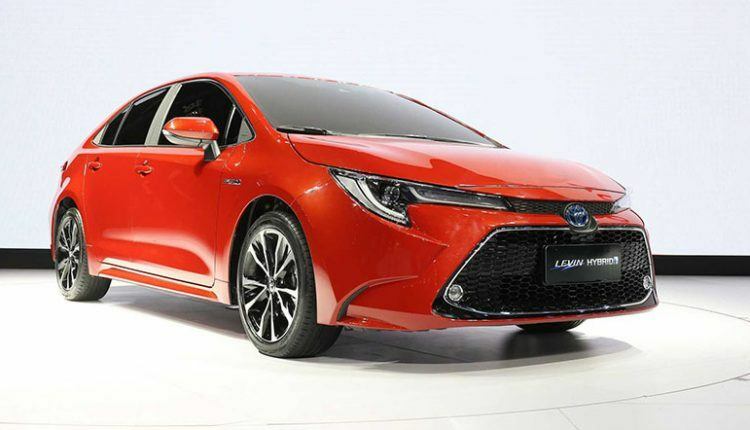 The official launch will take place at the 2018 Los Angeles Auto Show. 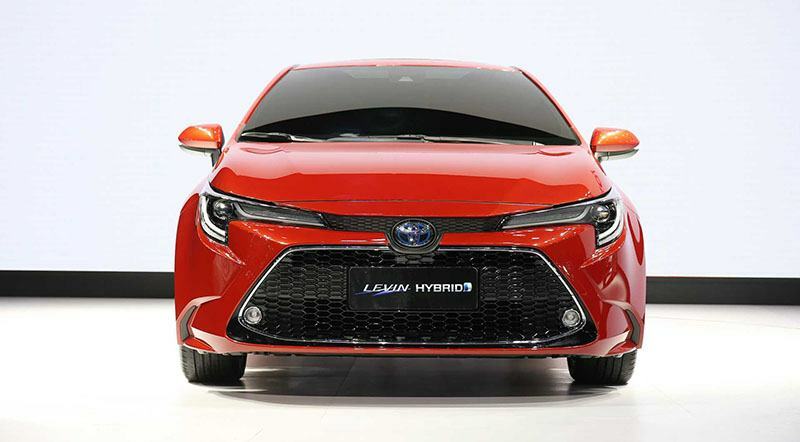 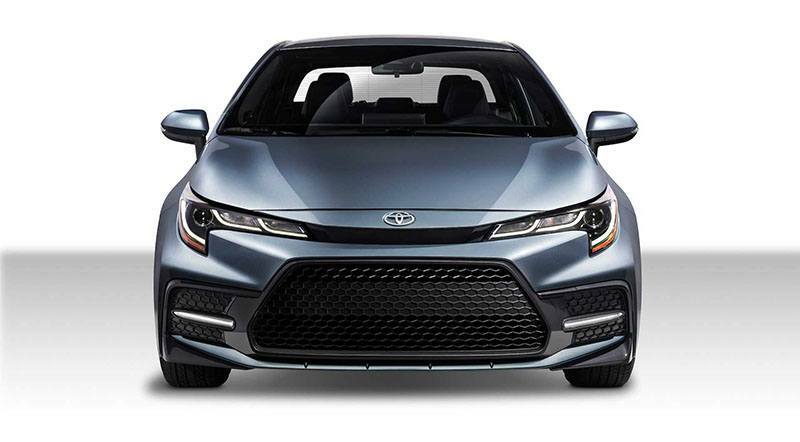 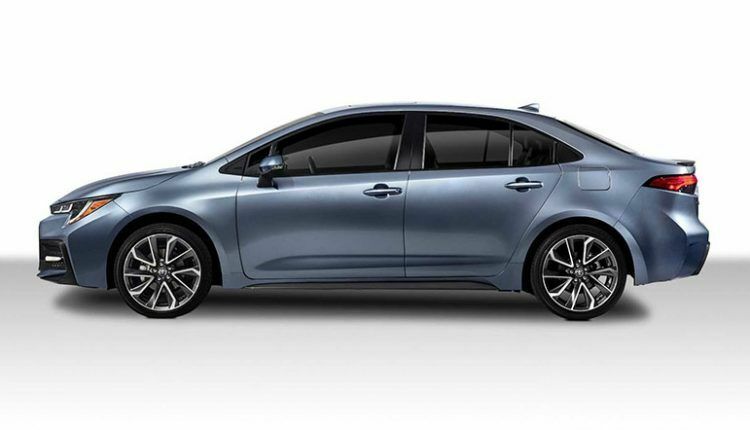 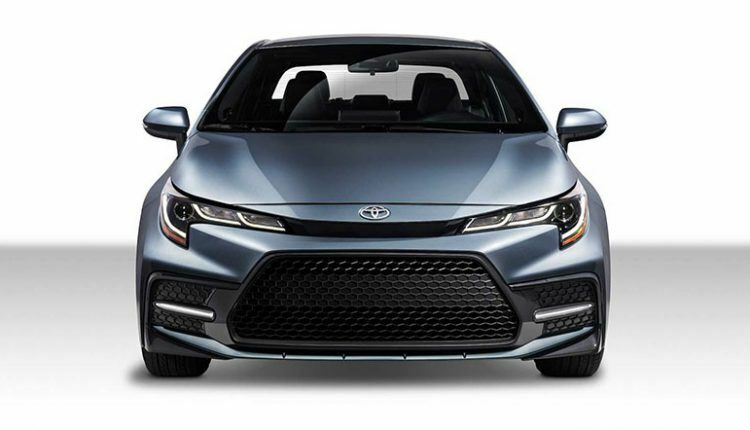 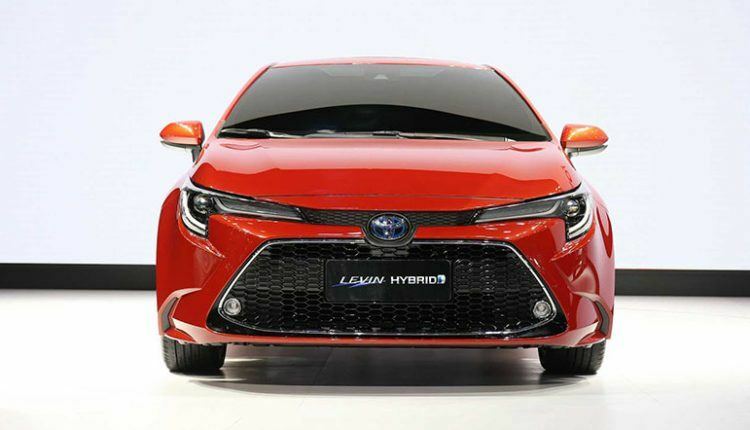 The new Toyota Corolla employs Toyota’s New Global Architecture (TNGA), which also underpins Prius, Camry as well as the CH-R. TNGA offers a low center of gravity and improved body rigidity to offer better handling. 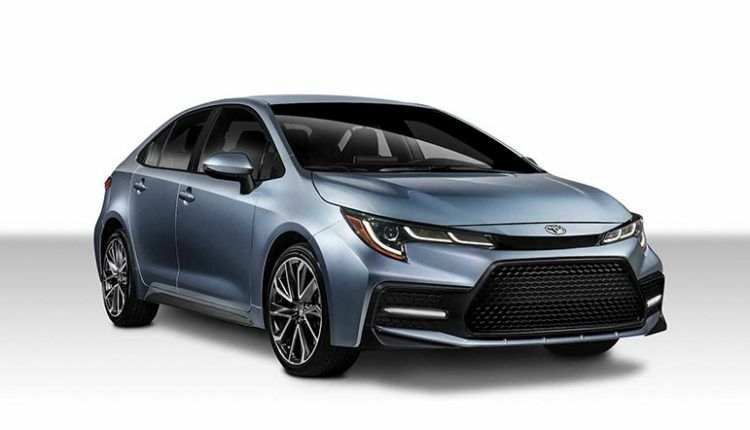 The platform also makes the 2020 Corolla quieter and shorter. 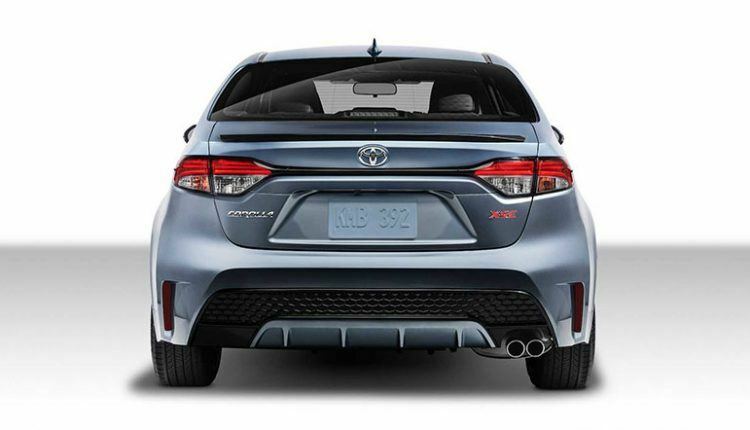 This improves the track width while the multi-link rear suspension swaps the torsion beam. This development will enable buyers to use 18-inch wheels and tires. 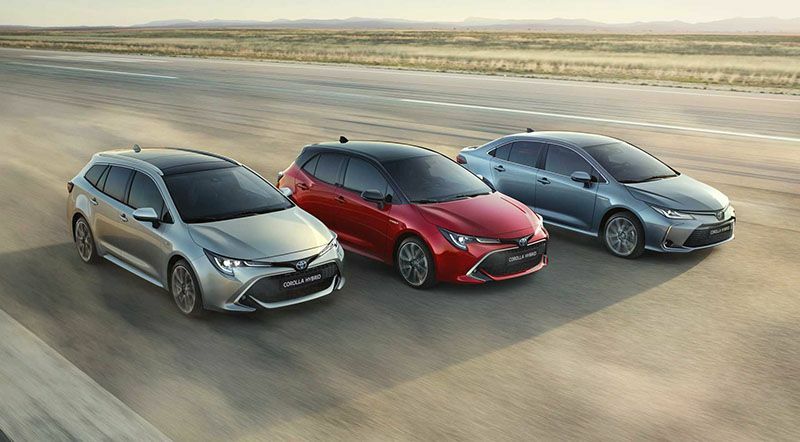 The new Corolla will offer two engine options including the standard revised 139 hp 1.8L inline-4 and the new 169 hp 2.0L inline-4. 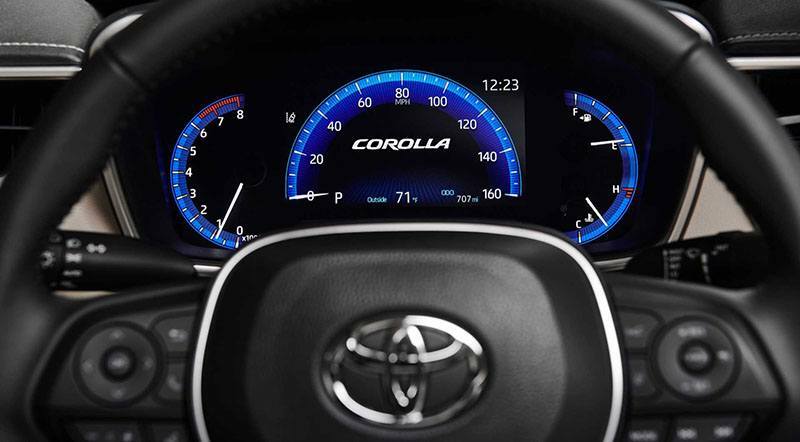 For the first time, buyers will be able to buy a Corolla hybrid to get maximum fuel efficiency. 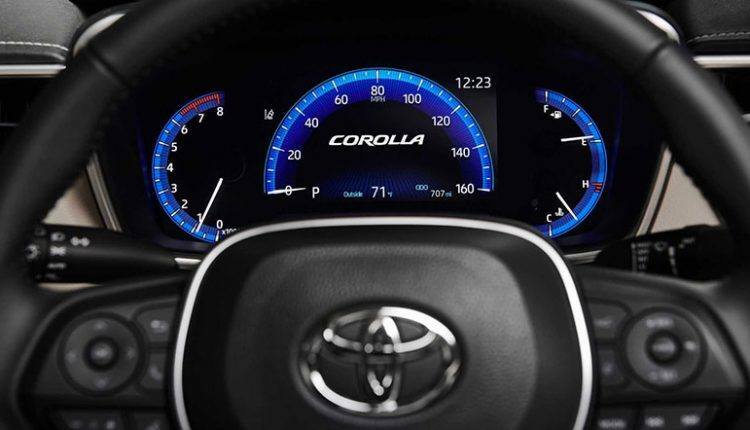 Corolla will offer both the automatic and manual transmissions, however, selecting the latter option will not offer the adaptive cruise control system and lane-centering system. 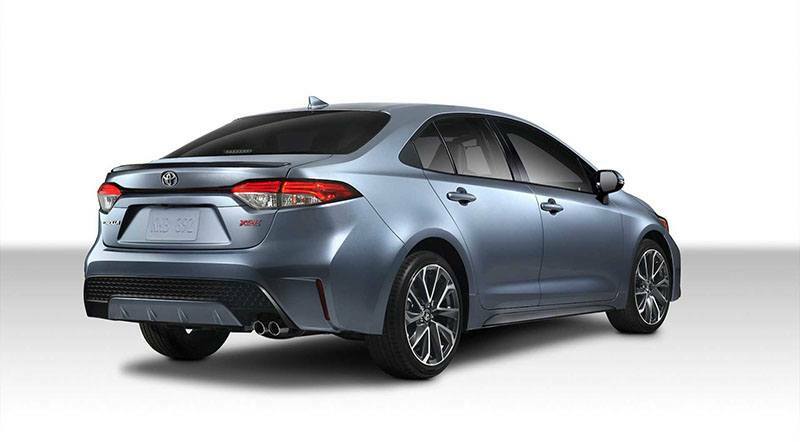 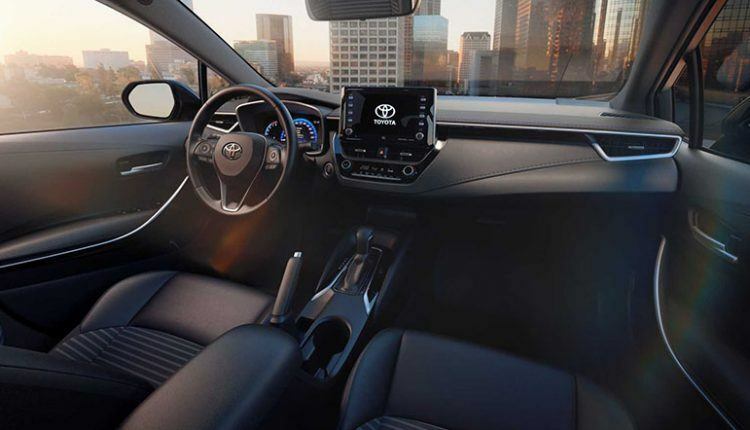 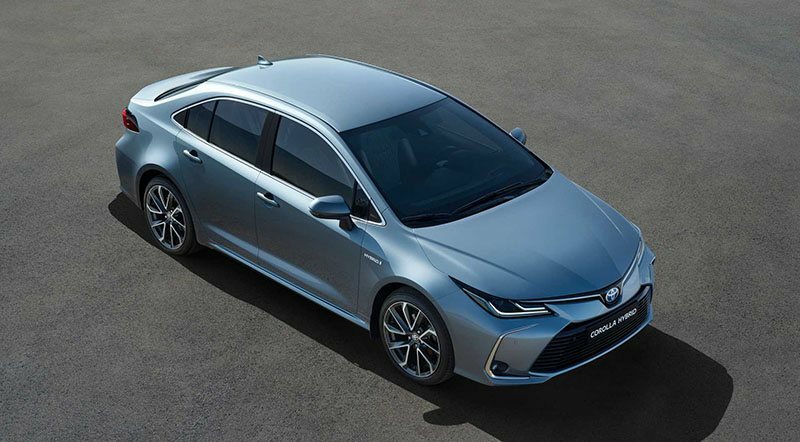 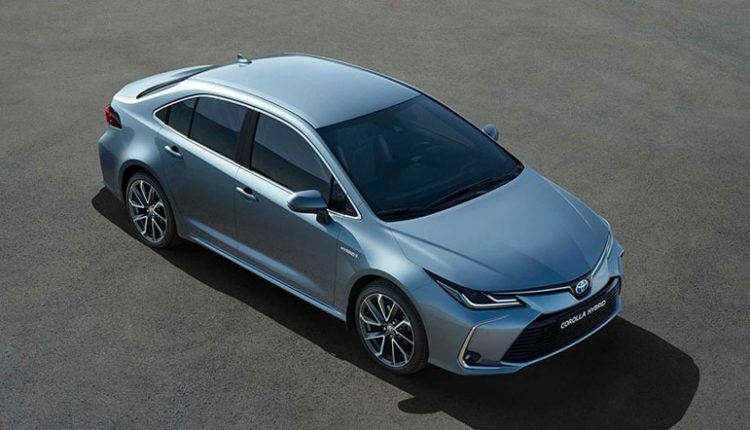 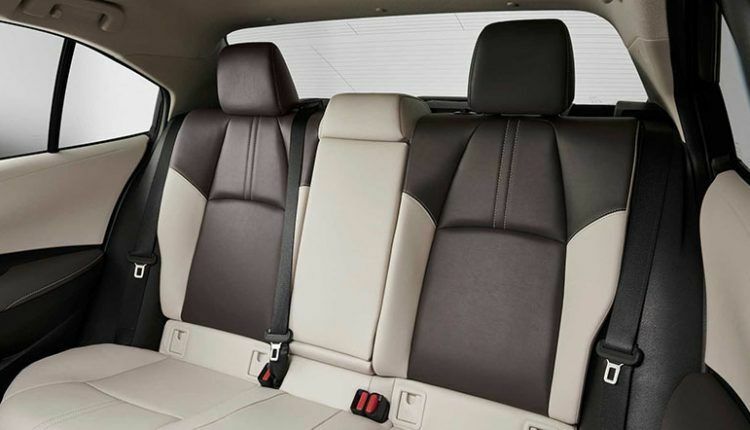 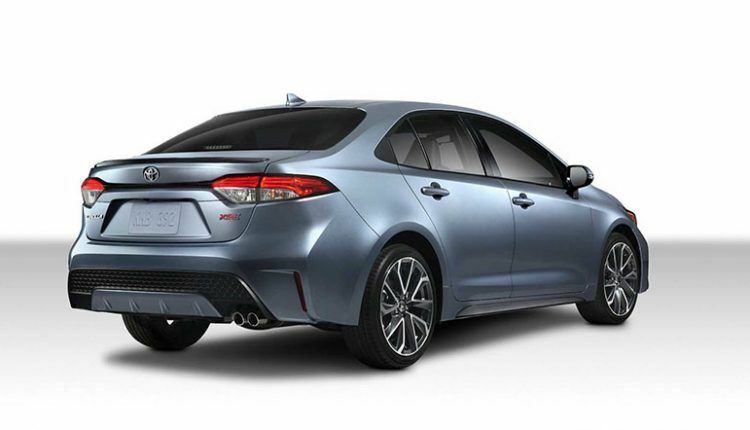 The new 2020 Corolla will come equipped with standard active safety features including a pre-collision warning system with automatic front braking, lane-departure warning, lane-keeping assist, and automatic high-beam headlights. 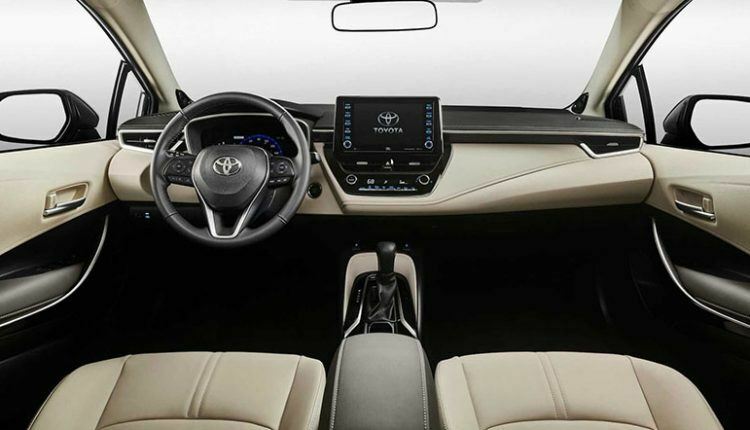 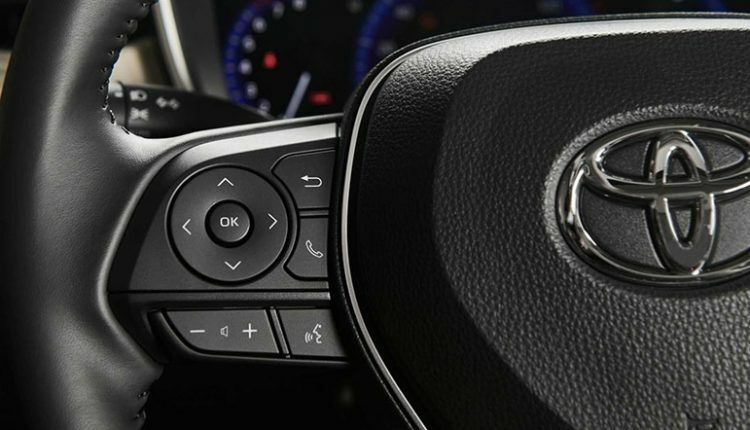 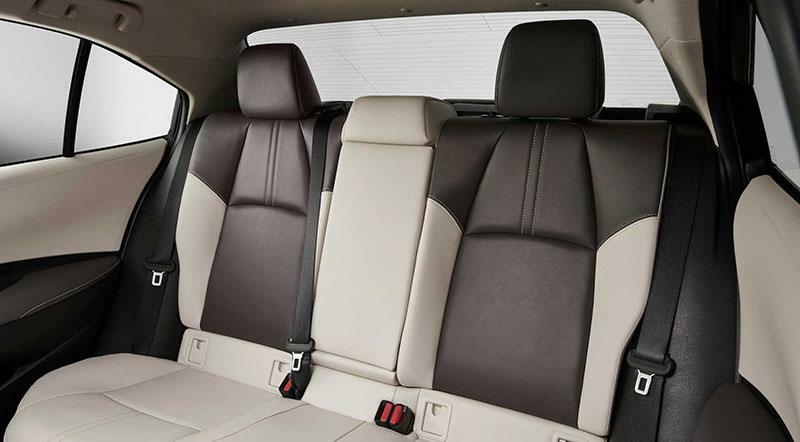 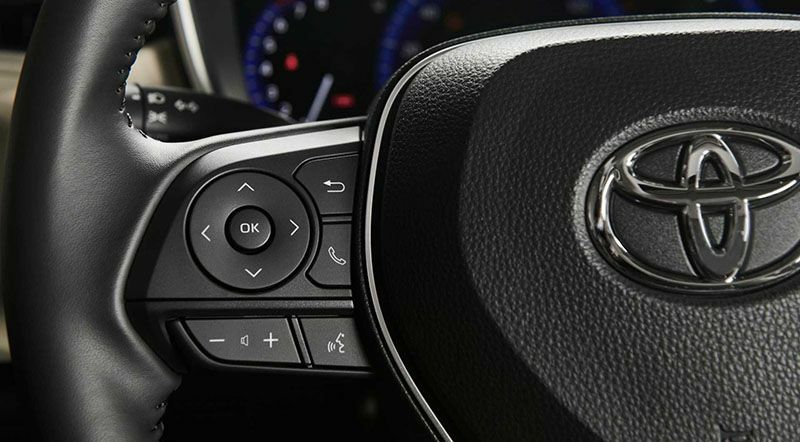 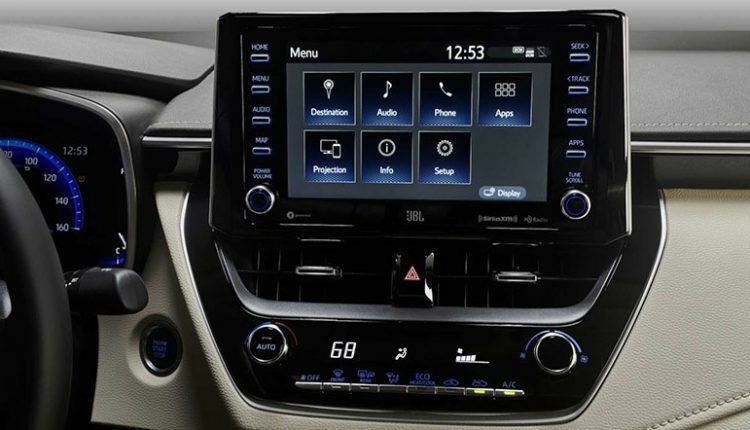 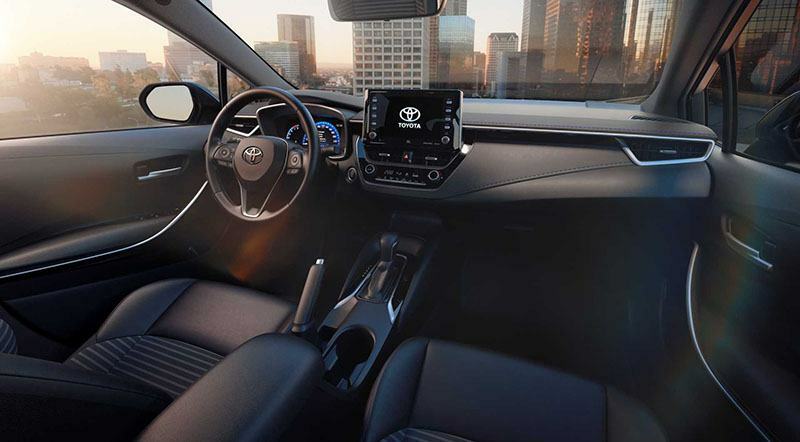 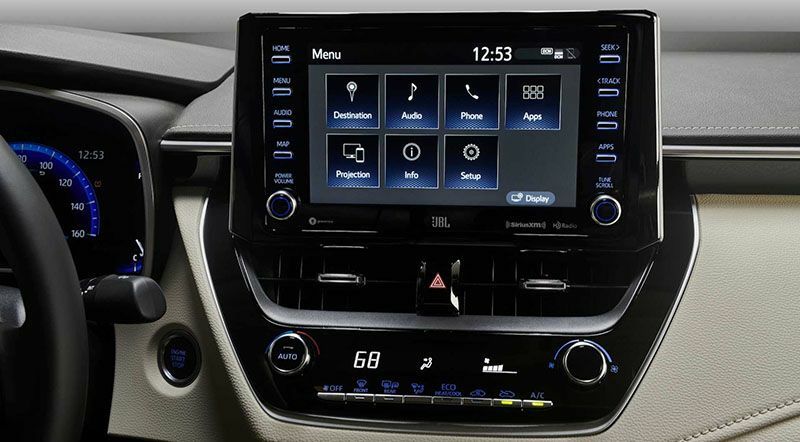 Other standard features include a 7.0-inch touchscreen for the base Corolla L and a larger 8.0-inch unit in other trims plus WiFi hotspot and compatibility for Apple CarPlay and Amazon Alexa. 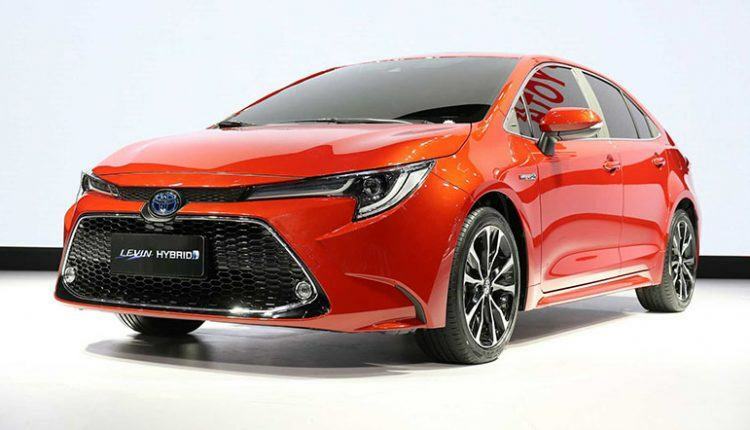 The 2020 Toyota Corolla sedan will hit the showrooms early next year at a starting price of less than $20,000.